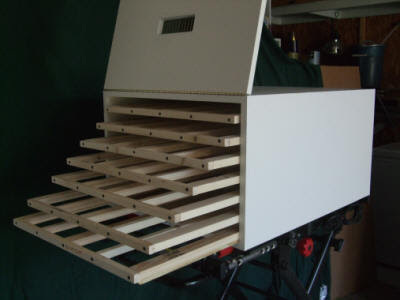 They have the ability to build any size cabinet for custom boards and also for Cabinet doors and drawers. Custom sizes are available for a personal use 4 board up to a school sized 10-14 board unit. These units have been used at the Faux Retreats and are wonderful!